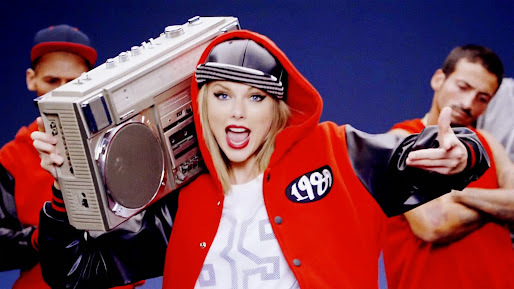 ::: Taylor Swift Pulls Her Albums from Spotify. How does it impact Spotify? Taylor Swift Pulls Her Albums from Spotify. How does it impact Spotify? On this episode of the Freedom Radio Hour, co-hosts Adam Cruz and Eddie Nicholas discuss Taylor Swift's platinum status on her new '1989' album and its implications for the RIAA. Adam and Eddie also discuss Swift's move to pull all of her albums from Spotify as well as other music business news and trends, live on Capital Radio 91.6FM The Heartbeat of Sudan.